Quest Services offers a range of commercial janitorial services across Western New York including one-time or routine cleaning appointments. 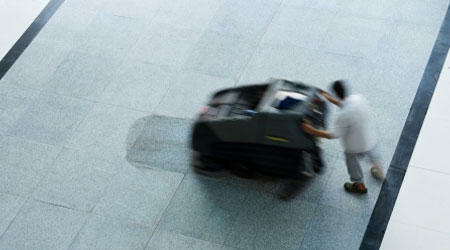 Services include carpet cleaning / floor care, day porter services, building maintenance & more. The quality of our service speaks for itself! Established in 1998, Quest Services is a competent and reliable cleaning company that offers a variety of services to nearly every industry. For the past twenty years, we have been providing our satisfied customers in the Buffalo, Jamestown & Rochester suburbs, plus everyone in between, with first-rate service. Our professionally trained staff of nearly 250, along with our environmentally friendly cleaning techniques have made us a local favorite, and we’re very proud of the reputation we have built. 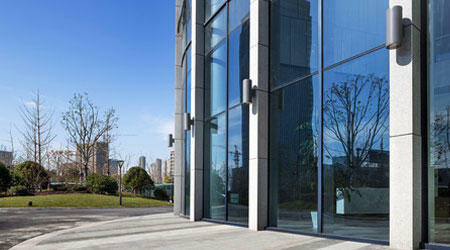 All cleaners are under contract with Quest Services and hired after successful background checks. Our cleaners are also fully trained and required to wear the proper uniform for each job, so they are easily recognizable. Offering multi-year contracts, Quest Services can perform routine services either daily, weekly or bi-weekly for your cleaning needs. Considering the local companies in our industry, Quest Services proudly offers competitive rates for affordable commercial cleaning services in WNY. Our process begins with a free estimate, allowing us to assess your cleaning needs and provide you with options for your contract. This initial meeting is also a great way to get to know our business and how we operate. At Quest Services, most of the cleaning products we use are Green Seal Certified. If needed, we can also provide a custom-tailored cleaning solution for anyone requesting a completely eco-friendly service. 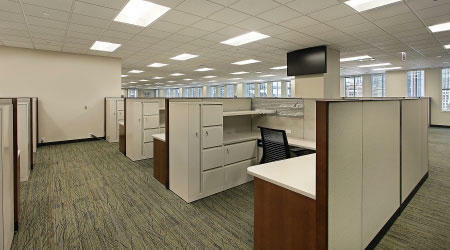 Matching with our eco-friendly cleaning solutions is our friendly, knowledgeable and professional staff! Contact Quest Services today for more information on our services including commercial cleaning solutions and janitorial services in Buffalo, NY.